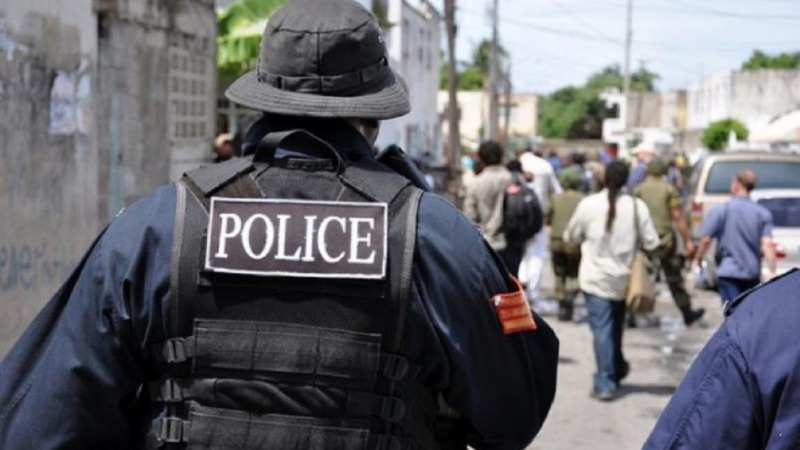 ‘Operation Strike Back’ exercises in the South Western Division (SWD) have resulted in the seizure of one firearm, quantities of ammunition and marijuana as well as 78 arrests. Officers conducted a total of 18 exercises between 8 am on Thursday and 11 am on Friday. 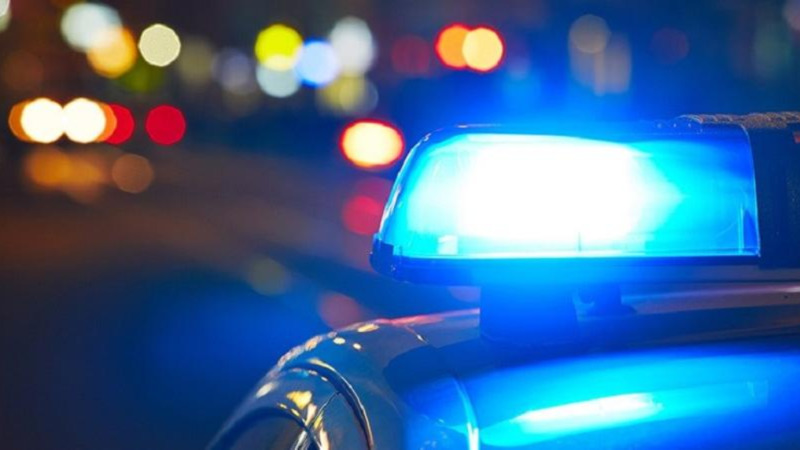 They included anti-crime, traffic and roadblock and stop and search exercises, as well as the execution of 112 search warrants in all ten station districts of the SWD. 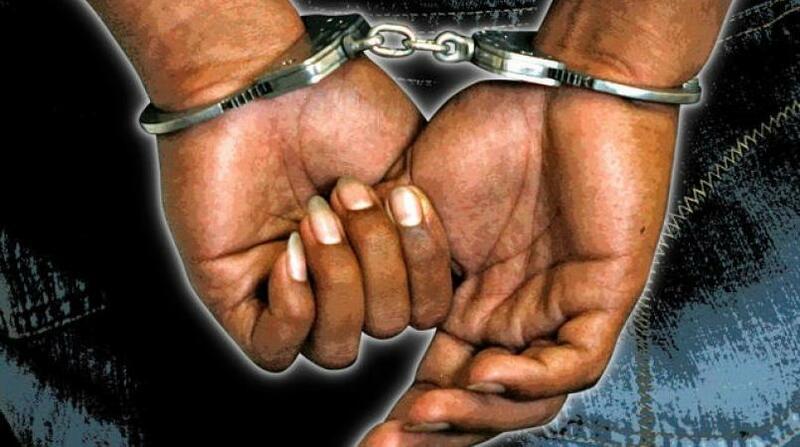 The exercises resulted in the 78 arrests where seven persons including four Venezuelan nationals were held for firearm and ammunition possession; nine persons for offences related to narcotics possession; one for sexual offences; five in connection with robberies; three for larceny; one for burglary and one for wounding. The officers also conducted 60 stops and searches which resulted in 15 persons being ticketed for various traffic offences. 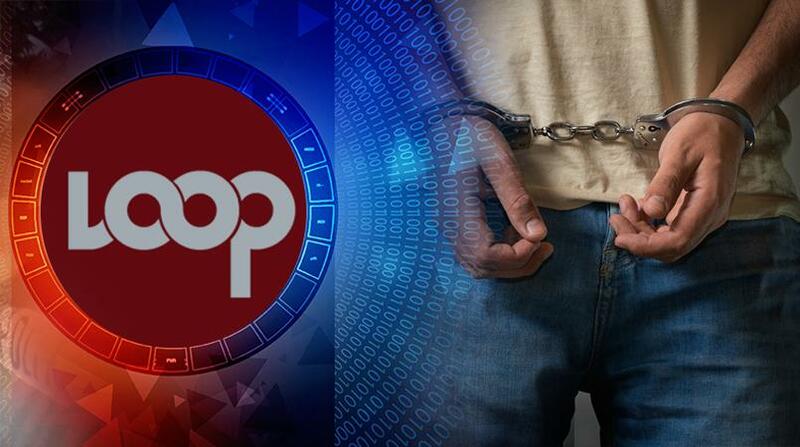 The exercises were spearheaded by acting ACP ‘South’ Jayson Forde, Snr Supt Neville Adams, Supt Deonarine Basdeo, acting ASP Lincoln Douglas and acting ASP Wayne Abbott and involved officers of the South Western Division Task Force, Special Branch, Canine Branch and Licensing Division.